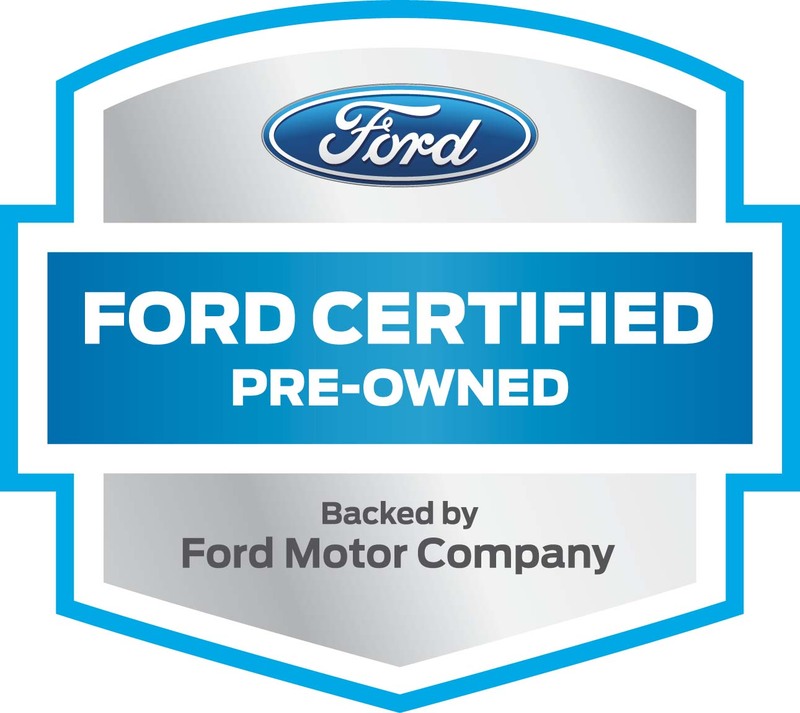 Ewald's Venus Ford dealership by Waukesha has a ton of incredible vehicles to offer drivers everywhere, as well as a huge range of amazing prices and deals to offer! Ewald's Venus Ford dealership is the place to go if you have been on the hunt for used Ford SUV models for, as Ewald's Venus Ford dealership by Waukesha offers driver a ton of high quality used Ford SUV models for sale, giving you and many other drivers a great variety of excellent vehicles to choose from, and making it easy to select your next vehicle. 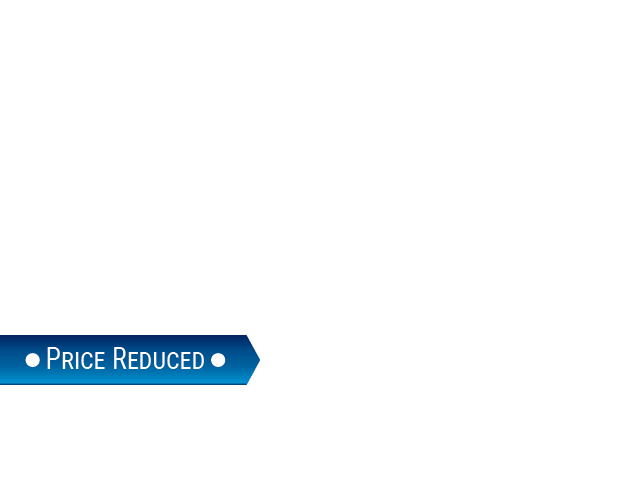 In addition to our great selection of vehicles for sale, we also have many fantastic deals and offers that make it simpler to get the car you want for a price that you can afford. 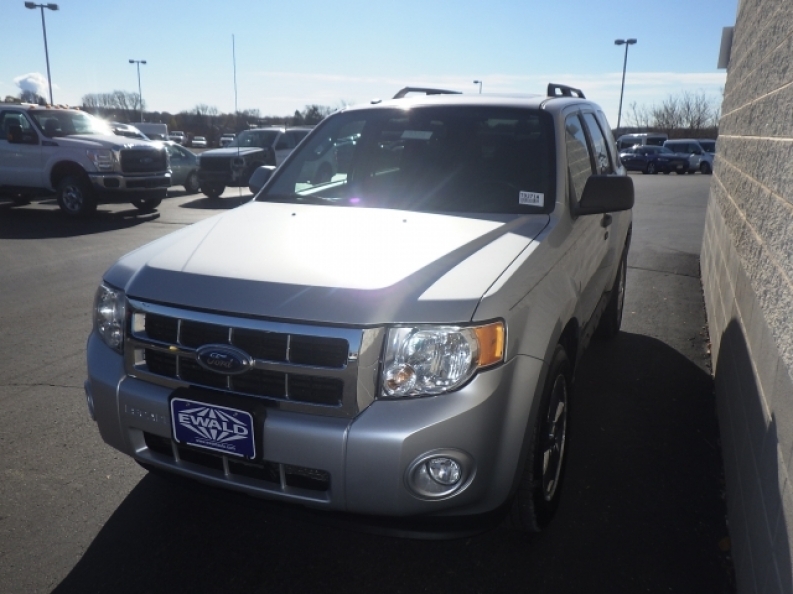 So stop on in to Ewald's Venus Ford today and check out our fantastic selection of vehicles for sale, like one of our best used SUVs for sale, the 2010 Ford Escape XLT. This used Ford SUV model for sale in Cudahy WI has a lot to offer drivers, providing speed and power wrapped up in a stylish and bold package. This used Ford Escape for sale has plenty to offer, and is equipped with an impressive 2.5L I4 Duratec engine that can get you running up to 171 horsepower at 6000 RPM, and provides enough power for a maximum towing capacity of up to 1500 pounds. Despite being both fast and powerful, this incredible vehicle for sale still gets an amazing fuel economy of around 21 City mpg and 28 Highway mpg, so that you can travel longer before needing to fill the tank. This vehicle also proves to be even more enjoyable when you take a look at it excellent features, like the Steering Wheel Audio Controls, and the Auxiliary Power Outlet, as well as the comfy Bucket Seats and more. 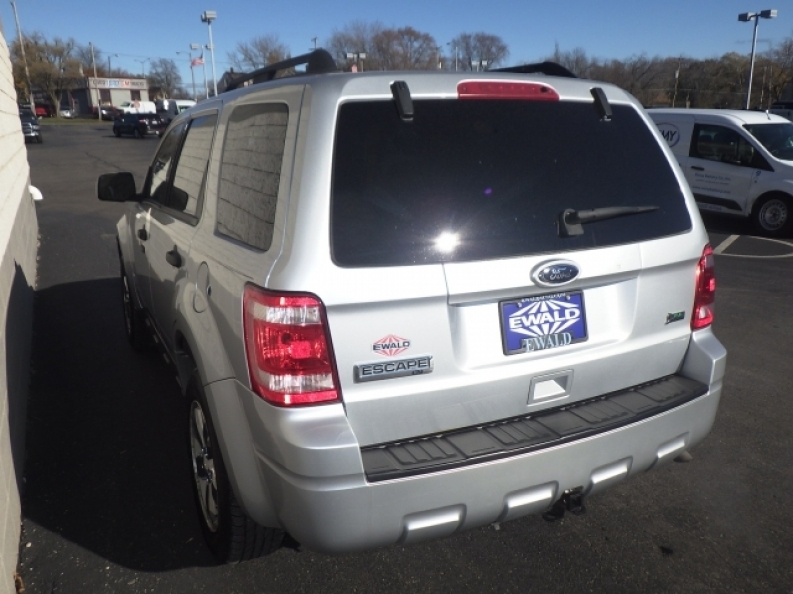 If you want to check out everything that this awesome used Ford SUV model for sale has to offer you, then stop on by Ewald's Venus Ford in Cudahy WI today, located right here at 2727 E Layton Ave. Cudahy, WI 53110.